Get Started with the MASE Middle East Solar Experts Today! Contact MASE today. 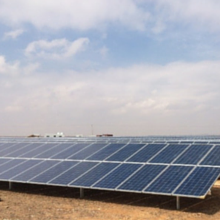 We are advancing solar energy in Jordan as award winning experts in Middle East solar including development, construction and operation.